Today’s not just Throwback Thursday. Guinness Book of World Records Day is also celebrating it’s 10th anniversary. The durability and reliability of Sea-Doo watercraft have played an enormous role in some historic moments for Sea-Doo riders. 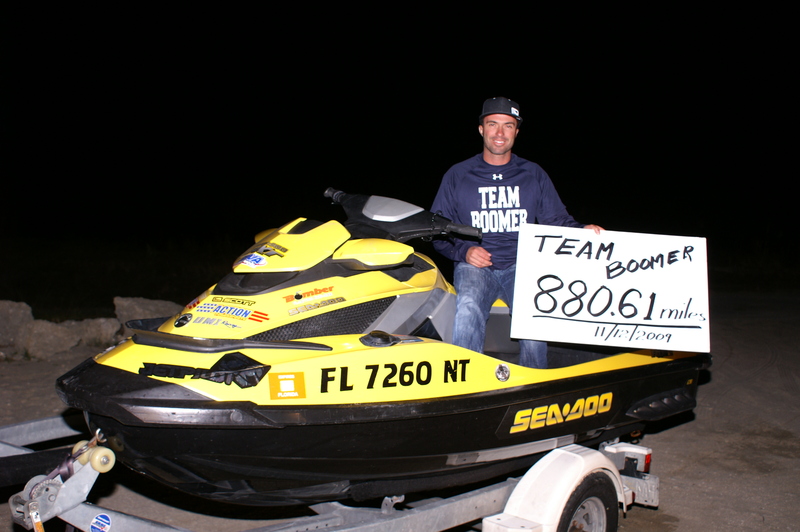 So, for todays TBT, here’s a quick look back at five world records set by riders on a Sea-Doo watercraft from 2009. The strong winds, dark skies and scattered rain wasn’t enough to stop Eric Lagopoulos from finishing his six hour ride and neither was the cold front that moved through the area as he pushed through to attempt furthest ride in 24 hours. Congratulations to everyone who sets World Record’s today; as we know they are no easy feat. 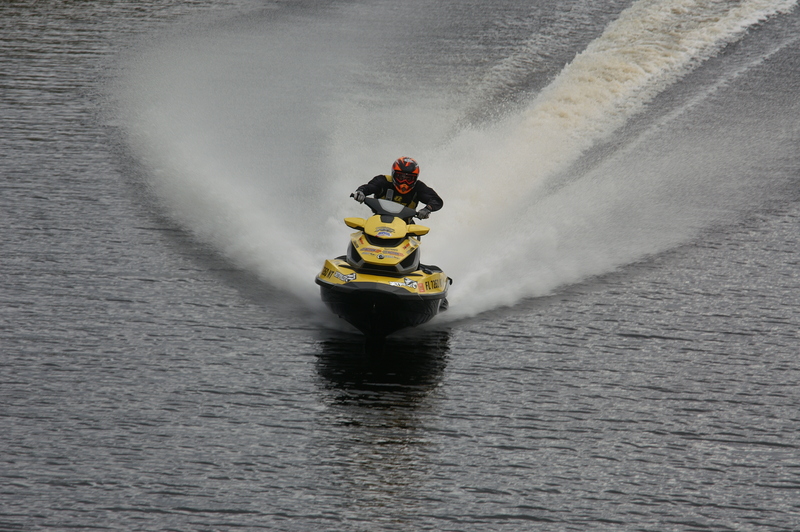 New records have since been set on Sea-Doo watercraft in more recent years. *Correction: An earlier version of this post stated that Eric Lagopoulos of Sarasota, FL broke the record for most miles travelled on a PWC in a 24-hour period in November 2009 at 880 miles (1,416 km). The attempt was short by 139.94 miles (225.43 km) to Ivan Otulić’s ride.